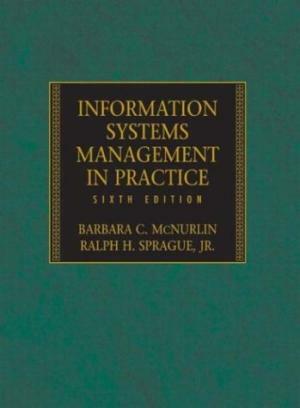 245 1 0 %a Information systems management in practice / %c Barbara C. McNurlin, Ralph H. Spague. 260 %a Upper Saddle River : %b Prentice Hall, %c cop. 1998. 300 %a XXI, 554 s. : %b il. ; %c 24 cm.